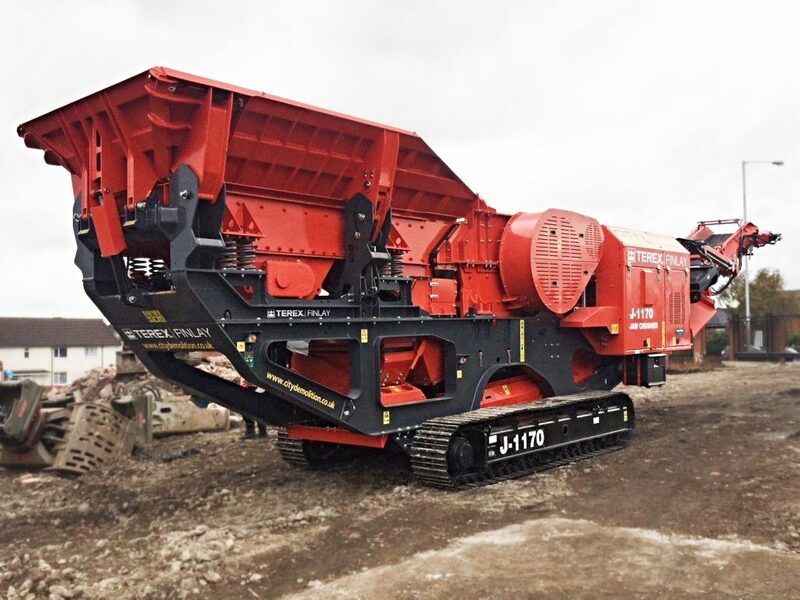 We are pleased to announce another addition to our ever growing plant fleet, Welcoming our new Finlay crusher! Here at City Demolition we make certain to update our plant and machinery every 3 years to ensure we always have the latest innovative resource & equipment available for all our works. Our new crusher was delivered to one of our current sites in the West Midlands and headed straight to work! New additions to our fleet! First delivery of our NEW Volvo EC380EL’s!